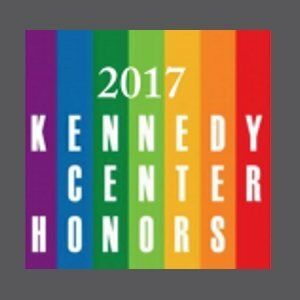 NORMAN LEAR NAMED RECIPIENT OF 2017 KENNEDY CENTER HONORS! 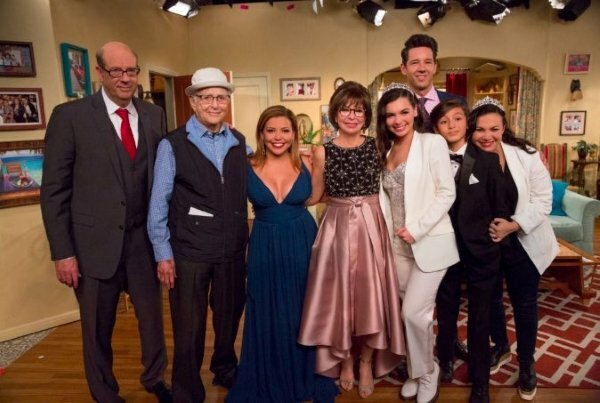 Norman Lear has enjoyed a long career in television and film, and as a political and social activist and philanthropist. In 2000, Norman and Lyn, along with a friend, bought one of the few surviving original prints of the Declaration of Independence, one of only 25 original copies of the Declaration of Independence left in the world. This version of the document — the “Dunlap broadside” — was printed on the night of July 4, 1776. From 2001 until the presidential election of 2004, the document toured the country as the centerpiece of the Declaration of Independence Road Trip, and its spin-off project, the Declare Yourself young voter activism project, in conjunction with two national curriculum programs for high school and college students, two national PSA campaigns, TV specials, and the Declare Yourself Spoken Word Show. Through its aggressive outreach to young and first-time voters, the Declare Yourself project resulted in the registration of over 1 million new voters in the 2004 general election. 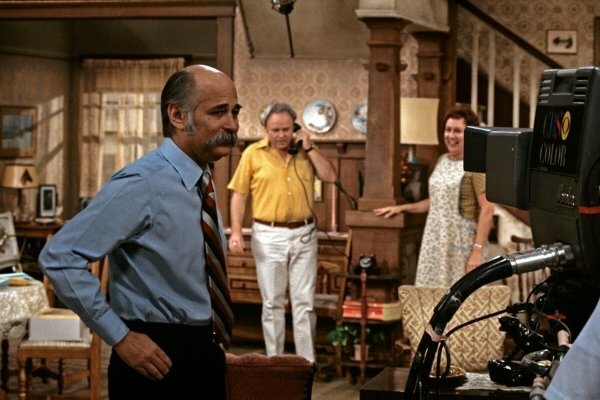 To find out more about these projects and more, visit the official Norman Lear website at normanlear.com. Mr. Lear’s business career began in 1959 with his co-founding of Tandem Productions, Inc. In 1974, he and his partners created T.A.T. Communications, later known as Embassy Communications. He is currently chairman of Act III Communications, a multimedia holding with interests in the recording, motion picture, broadcasting and publishing industries. His memoir, Even This I Get To Experience, was published in October 2014 by The Penguin Press. An American Masters documentary, Norman Lear: Just Another Version of You, based on Lear’s memoir had its world premiere at the 2016 Sundance Film Festival. Currently, Lear is executive producing a hit, re-imagined Latino version of the iconic One Day at a Time for Netflix (2017) and a five-part docuseries based on social and economic inequality called, America Divided, for EPIX. His half-hour spec comedy script Guess Who Died, set in a retirement home, offers a humorous and inspiring look at the shared joys and challenges we all face throughout our lives and has just gone to pilot at NBC. Mr. Lear is married to Lyn Davis Lear and resides in Los Angeles, California. He has six children: Ellen, Kate, Maggie, Benjamin, Brianna and Madeline.